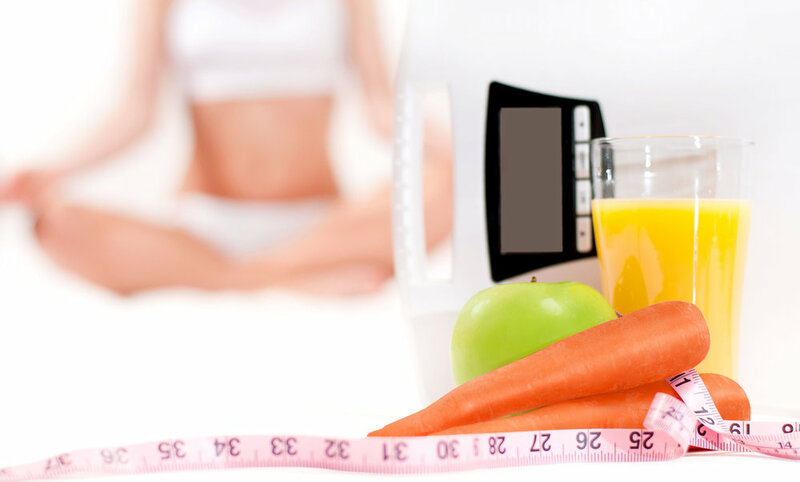 I offer a complete personalised weight management program integrating yoga & wellbeing coaching which includes healthy eating, challenging beliefs about your body image, recognising and managing triggers to unhealthy and over-indulging, stress management and healthy sleep habits . This program is about learning to love yourself at any weight, feeling more energised and healthy with a focus on changing your shape rather than counting calories and obsessively watching the scales. Whilst you work towards your goals I can advise on how to dress slimmer and wear the colours that make you look healthier and more radiant. Sessions start at £60 for 90 minutes within a 10 mile radius of Alton, Hampshire. Sessions can also be conducted remotely via Skype or I can travel further for agreed travel expenses. Please contact me to discuss your personalised program now.